One of my favorite areas of history is British History – specifically that of the Tudor time period. I have read so many books about the Tudors, have watched numerous documentaries and movies about their lives and the time period, and even had the opportunity to visit England. 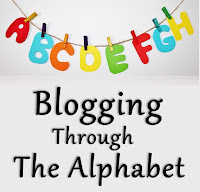 It only seemed natural to share some history about Elizabeth I this week during Blogging through the Alphabet. There were two main themes to the life of Elizabeth – religion and marriage. In this post, I will focus upon marriage. As you may already be aware, the childhood and early years of Elizabeth I's life were not typical – even for royalty. Her father, Henry VIII, fell in and out of love with his first wife, Catherine of Aragon due to a number of reasons. On January 25, 1533, he secretly married the mother of Elizabeth I, Anne Boleyn. On June 1, 1533, the coronation of Anne Boleyn was held and three months later Elizabeth I was born – on September 7, 1533. Unfortunately, for Elizabeth, it wasn't long before Henry VIII and Anne Boleyn separated after the birth of a stillborn son. 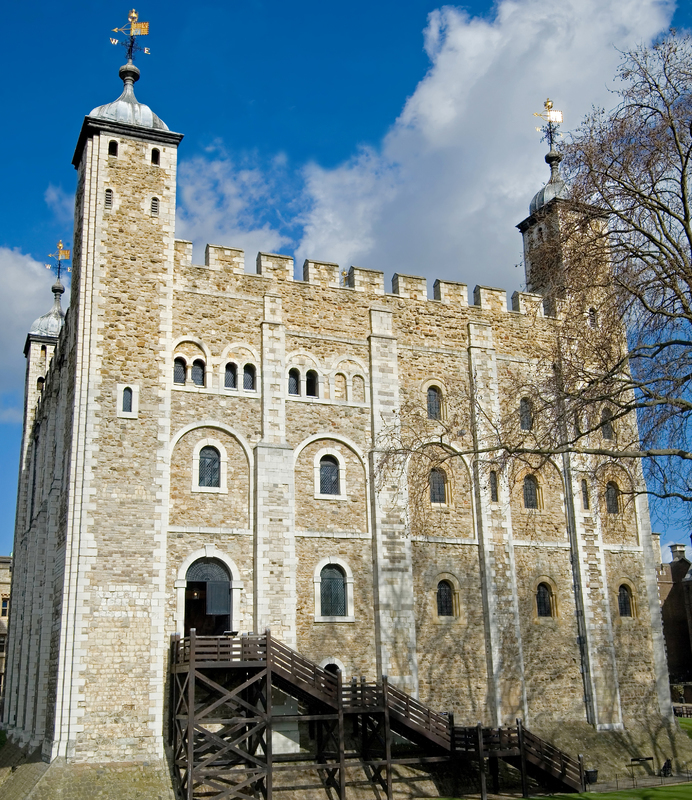 Anne was taken to the Tower of London and – a short while later – executed. Each time Henry VIII remarried, Elizabeth's life changed. One wife sought to repair the rift that had occurred between the father and daughter but others did not show any concern or care for the precocious child. Elizabeth was thirteen years old when Henry VIII died. Edward VI, child of Henry VIII and Jane Seymour, came to power to rule for seven brief years. During his reign, Protestantism flourished. After his death, Mary, her elder sister and daughter of Henry and Catherine of Aragon, ascended the throne and brought with her five years of bloodshed. During the reign of Mary, Elizabeth was unknowingly involved in plots against her half-sister and was arrested and even taken to the Tower of London. Eventually, she was released and lived quietly until the death of Mary on November 17, 1558. What could people expect from their new queen? Elizabeth had learned from her brother and sister. People soon realized Elizabeth was her father's daughter. She identified herself with the people's wants and needs. Elizabeth knew that the ruling monarch must be understood by all. Throughout her rule, she thought it was important to justify her actions to her subjects. In carefully composed speeches, which were also printed as pamphlets, she explained to her people her motives and reasons. 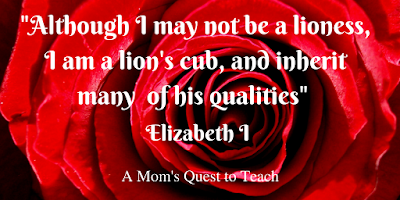 Elizabeth only wanted the best for her subjects. Elizabeth inherited a nation divided by religion and wanting a secure line of succession. She needed to settle the matter of religion or possible face a civil war. And whenever Parliament was in session, the matter of marriage and succession would be discussed. Parliament made numerous requests of their queen to marry. In 1559, they further requested that she marry within the realm. 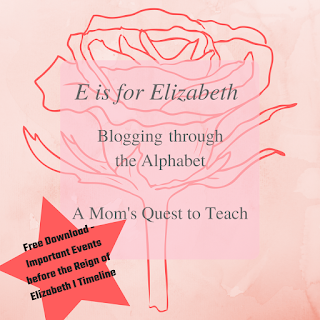 Elizabeth replied with an evasive speech composed and written by herself. Elizabeth had many suitors including Philip of Spain, who was married to her late sister, and Erik of Sweden. She understood that her best political weapon was her hand in marriage. She was capable of playing nations against each other for the best deals. She also did not want to serve any master but herself. During the early 1560's there was a smallpox outbreak that reached epidemic proportions. On October 16, 1562, Elizabeth fell violently ill. She became incapable of speech and slipped in and out of consciousness. it was feared that her death was imminent. Her privy council became worried because Elizabeth had not named a successor. What would happen to the kingdom? As the court prepared to mourn the death of their queen, she regained consciousnesses and began making provisions for her nation after her death. Robert Dudley, whom she was rumored to have been in love with, would be named Lord Protector of England. After this decision was made, the markings of smallpox appeared on her hands. The worst of her illness was over and she rapidly grew better. After her recovery from smallpox, the question of marriage and succession was even more pressing. On January 12, 1563, her second Parliament opened and they humbly petitioned her to marry. They warned her if she did not name her successor, the nation may face civil war or the meddling of foreigners after her death. What would happen to her people then? She thanked them for their concern but reminded them she did not think marriage should be discussed in Parliament. After the Commons had made this petition, the House of Lords drafted their own petition. They requested her to "marry where you please, whom you please, and as soon as you please – but marry." Elizabeth was angered. She made allowances for the Commons but thought the Lords knew better than to involve themselves in the matter of marriage. She told them she had already addressed their questions of marriage previously and she would marry when it was convenient. 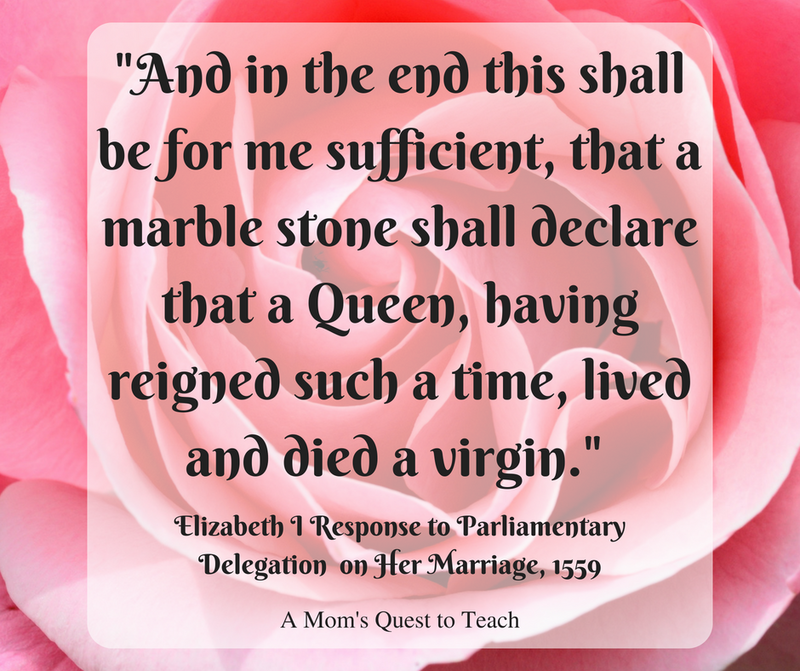 The question of who Elizabeth would marry and who would succeed her would continue until her death on March 24, 1603. Elizabeth left England a strong powerful nation, however she never married and did not name her successor. Her cousin, James VI of Scotland, would succeed her as James I of England. 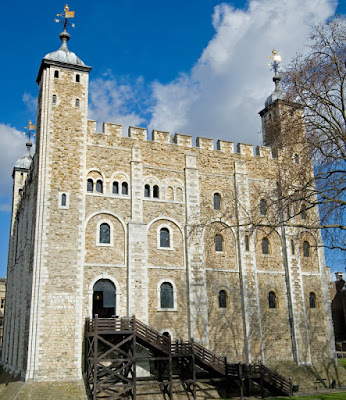 In future weeks, I will share more about Henry VIII and the Tower of London. Perhaps, I will even write a follow-up post on Elizabeth I as this just touched upon a few points in her very interesting life. 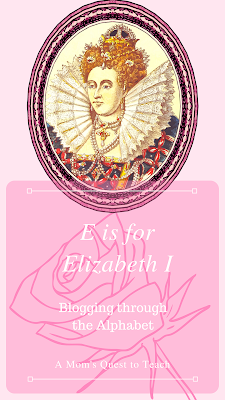 Please also find a timeline of Important Events before the Reign of Elizabeth I to download. 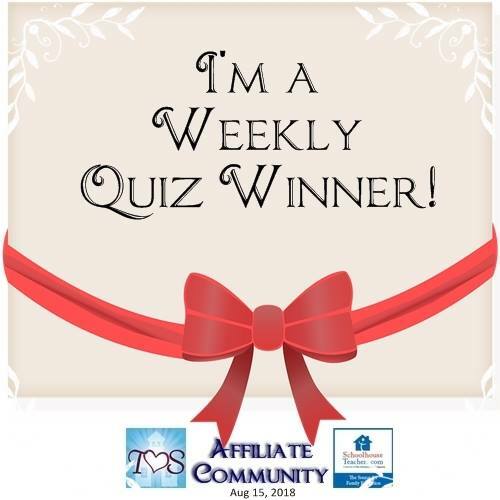 Image of Elizabeth I from Openclipart. Well written information and nice to read an easy to understand story of her life. 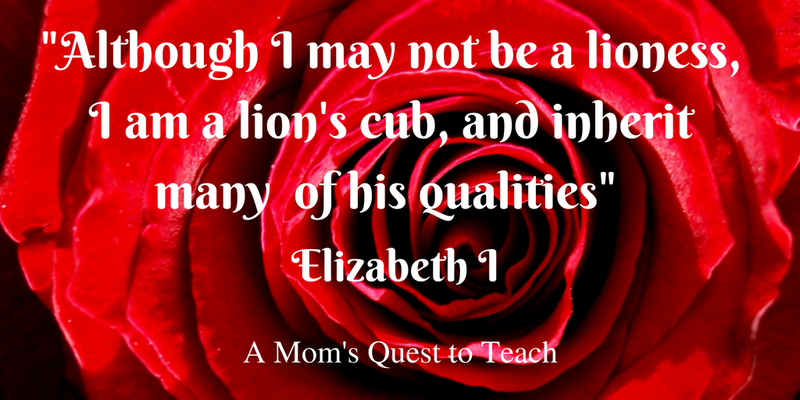 I have always been interested in Queen Elizabeth I. She was a unique individual who lived through quite a lot of difficult history. Thank you. All of the Tudors fascinate me.